This post 2020 Fishers of Men Stren Team Series National Championship appeared first on Lake County Florida News. This post UCF students to conduct walking road audit on Sorrento Avenue appeared first on Lake County Florida News. 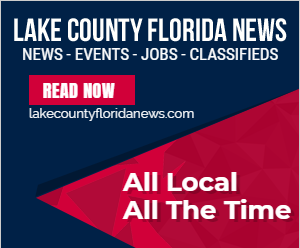 This post Rescue Me pet adoption event partners firefighters with shelter pets appeared first on Lake County Florida News.